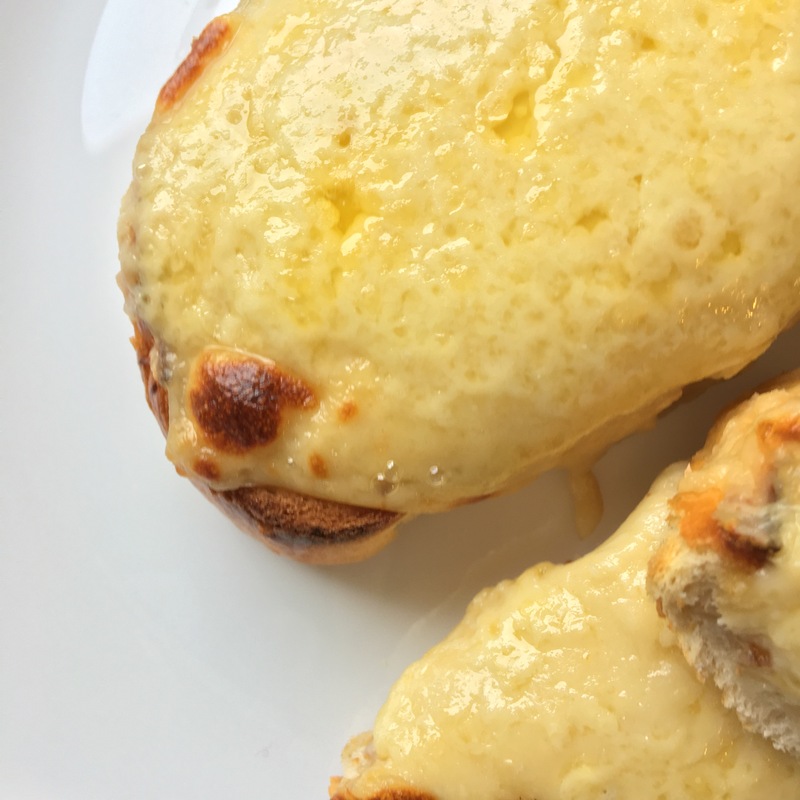 Today I’m sharing one of my favourite dairy recipes – it’s perfect for dark, rainy autumn days… Welsh rarebit! Gradually add the milk, stirring, and heat until thickened. Add the mustard powder, cheese (reserving a handful for the topping) and Worcestershire sauce and heat until the cheese is melted. Meanwhile, toast the bread on both sides. 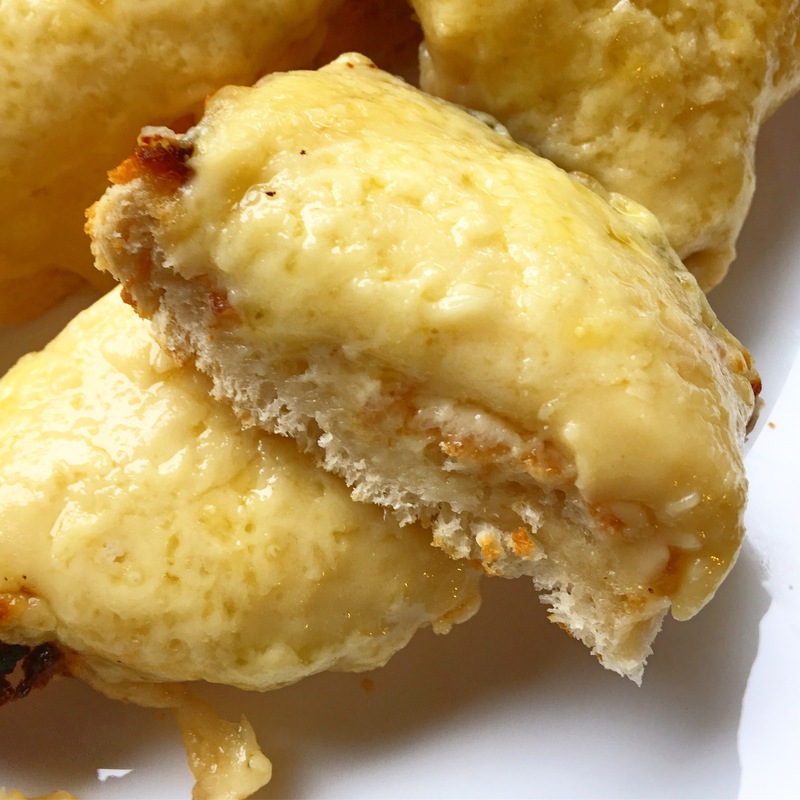 Spread the Rarebit onto the bread, then add the grated cheese. Pop until the grill until bubbling!